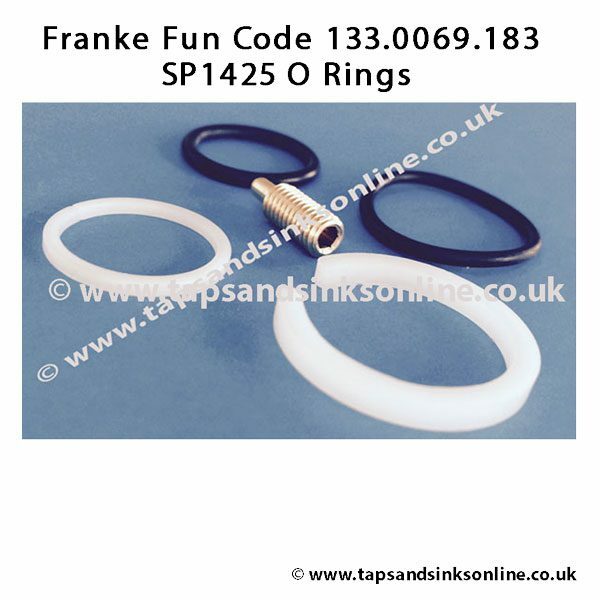 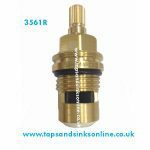 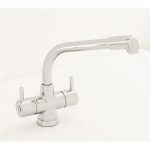 Frank Fun Number 133.0069.183 , Also referred to in Installation Guides as SP1425 or 1425R. 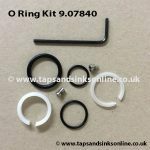 O Ring Kit 1425R & Grub Screw. 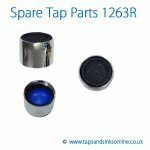 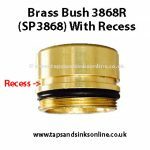 **NOTE: If you have an earlier version of your Tap (pre 2007), please make sure to retain your original Grub Screw as the one supplied with the 1425R may be too big. **.